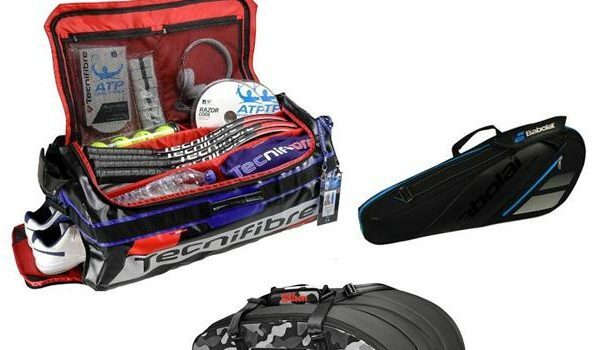 Tennis players value a tennis-specific bag to keep all of their equipment secure, organized and accessible. However, there are hundreds of styles and designs that make it complicated to pick the right one for yourself. 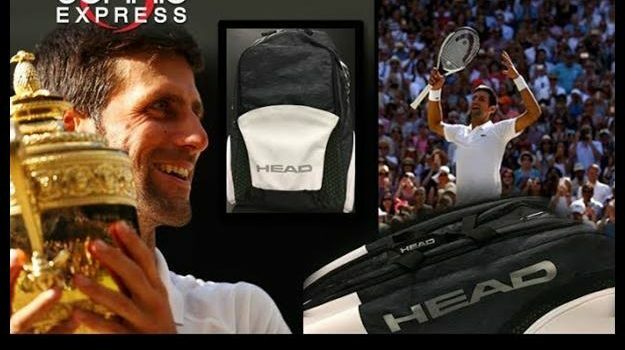 This blog is here to help you understand the different bags available and decide which features are more important to you.